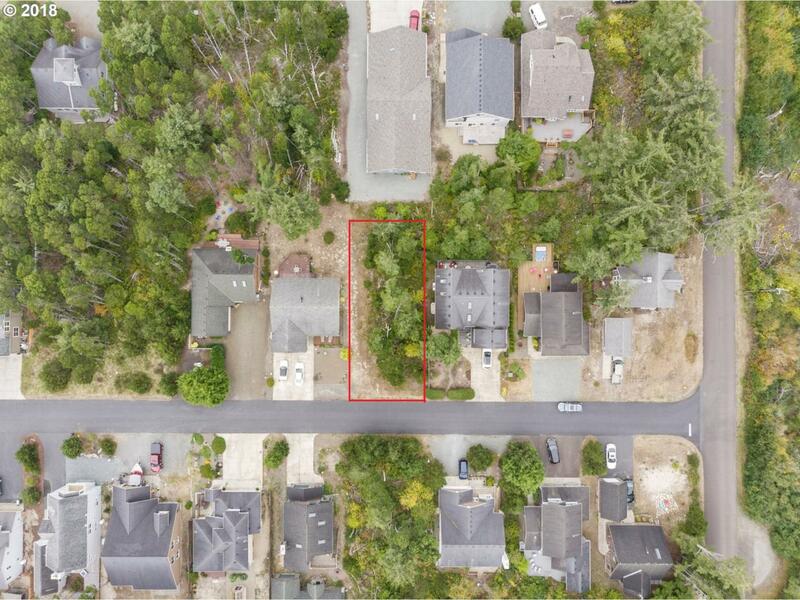 Great lot convenient to the Oregon Coast highway & easy access to the beach just a few houses away! 2 miles to downtown Rockaway with fun shops, dining, & various activities year round. Feel like venturing out a bit further? Head 12 miles south for Tillamook Creamery & Fred Meyers for your shopping needs or 12 miles north for Nehalem Bay State Park & Manzanita. Make this quiet & beautiful location your year round or vacation home!